January – 28 – 2019 – Ruffi, who currently resides in Florida, USA was born in the community of Haddo in the parish of Westmoreland. His musical influences are varied and include the likes of Reggae Superstar Bounty Killer, who he regards as as idol and other artists such as 50 Cent and P. Diddy. Ruffi decided to make his foray into the world of music after tagging along with a group of guys that deejayed on the sound system Phoenix Supreme where he was occasionally allowed to control the microphone during outings. And his wise decision to continue honing his musical skills has already led to him receiving widespread adulation. In 2017, he scored a major hit with his single “Life” which topped charts in Jamaica and the United States, and was played on repeat by many Jamaicans, who could relate to the song. He followed up on the success of “Life” with several hits including the uplifting single “Survive” where he recalled challenges he faced in his earlier years. Ruffi has been headlining shows in various places that have featured the likes of Charlie Blacks, General Degree, Ravon, Dovey Magnum among others. Ruffi says, having completed two years of promotion he’s ready to take on the road throughout 2019. He has already released several songs which have resonated with a wide cross-section of people his most recent single “Pressure” is bound to do the same. Producer Richie Loops says “Ruffi is well ready”. …..We already know he has the songs to captivate the masses so let’s see what the future holds for Ruffi. 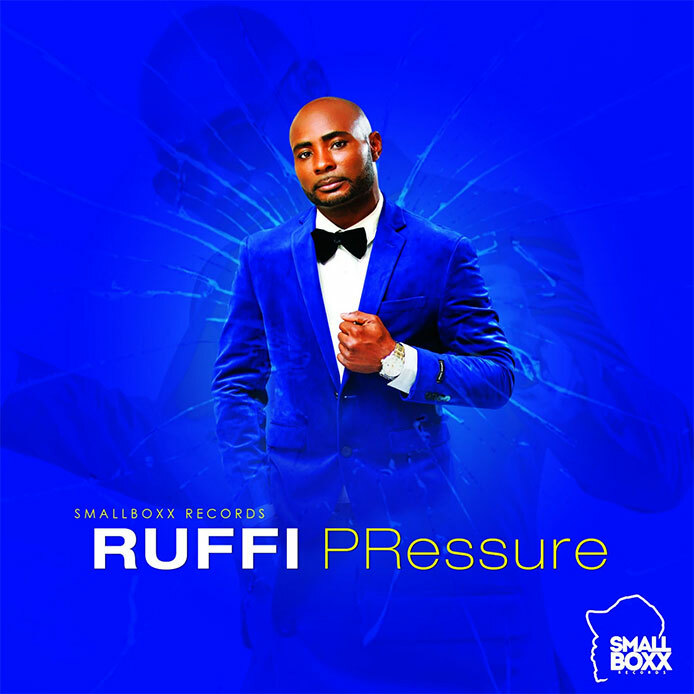 Distribution of Ruffi’s latest single – Pressure is being handled by VPAL Music, a subsidiary of VP Records.